Philippines Azkals won in their second match in Asian Football Friendly game event against Singapore Lions yesterday, September 7, 2012. Azkals scored 2 against the 0 score of Singapore Lions in their match held at Jurong West Stadium, Singapore. The win they made yesterday against Singapore broke the chain of 21 years since 1991 lose from the host country. It was Angel Locsin's real life boyfriend who goals the second score in the 48th minute. The two winning goals was said to be a combination of Stephan Schröck, Neil Etheridge, Chieffy Caligdong, and Phil Younghusband's eagerness to win the match. 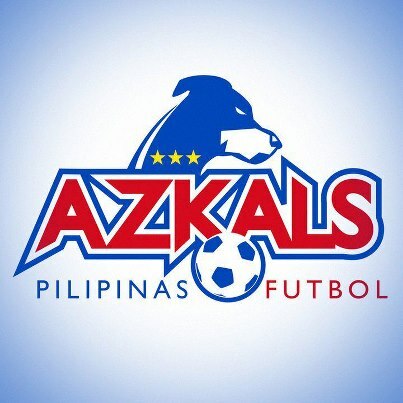 This win against the Lion team will help Azkals to rank up on the upcoming FIFA 2012 event this November. On Monday, September 10, 2012, Philippine Azkals is set to play a match against team Laos that will be held at National Stadium, Vientiane. Comments or suggestions about "Philippine Azkals Wins over Singapore Lions by 2-0" is important to us, you may share it by using the comment box below.